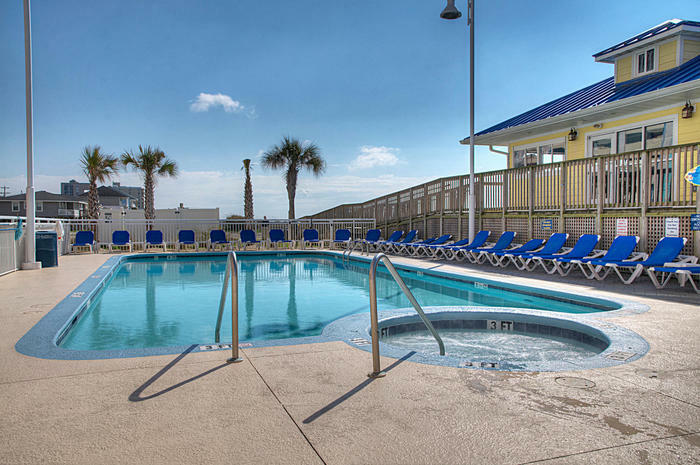 With the much anticipated July 4th weekend right around the corner, look into the Prince Resort right in the heart of the Cherry Grove section of North Myrtle Beach. 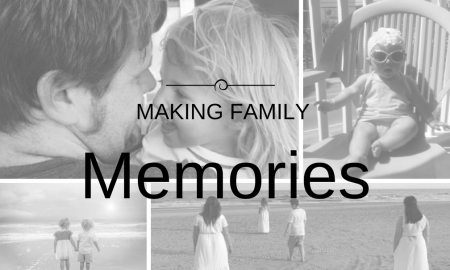 This resort will make your vacation one for the books with it’s amenities and activities. 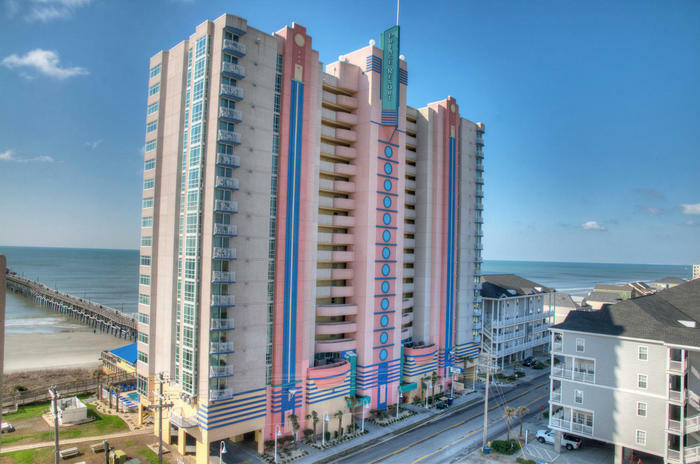 Prince Resort has two buildings: one on the oceanfront and one across the street. 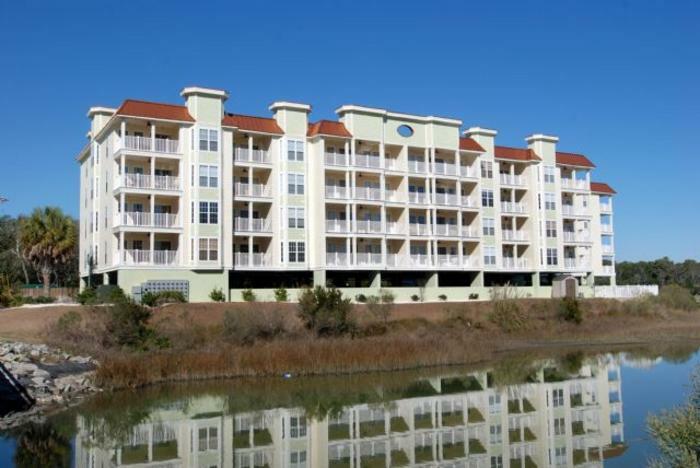 Both of these buildings provide guests with amazing views, whether it is of the ocean or the tranquil salt marsh. 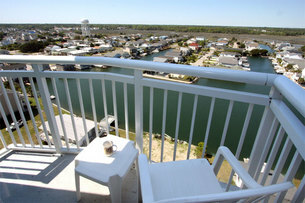 Aside from the sensational water front views, Prince Resort also has many amenities that leave guests coming back each year. 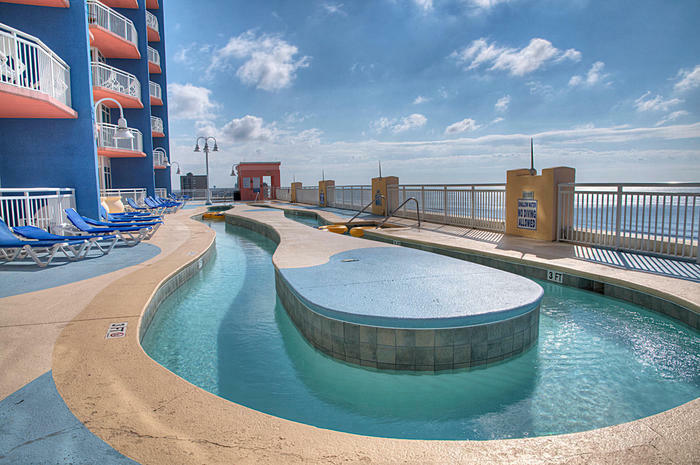 There are water features at each tower of the resort, including multiple pools, lazy rivers, and kiddie pools. 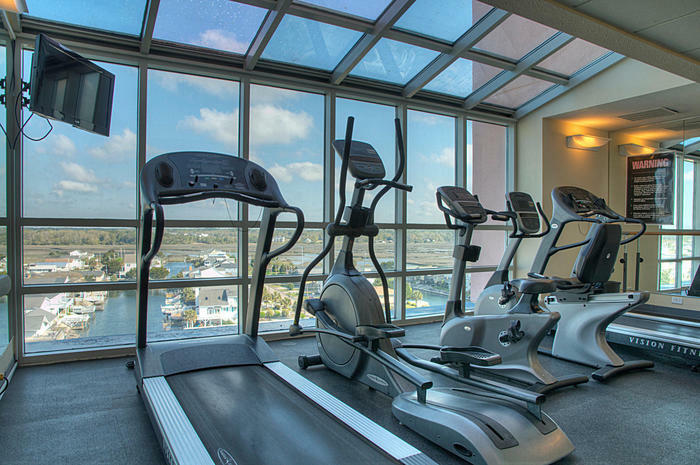 Also available at this North Myrtle Beach resort is a fitness center and restaurant/pool bar. If parking is a concern of yours, there is no need to worry at Prince Resort. There is plenty of space available for guests. 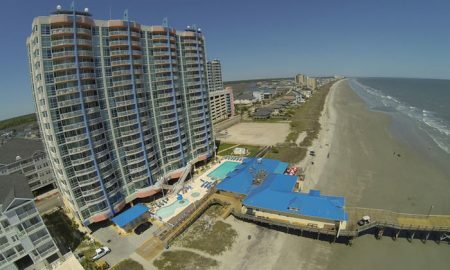 What makes Prince Resort so special is that it is connected to the Cherry Grove Fishing Pier. The pier is open to the public (for a very small fee), but it is so convenient to have this attraction right outside your doorstep. 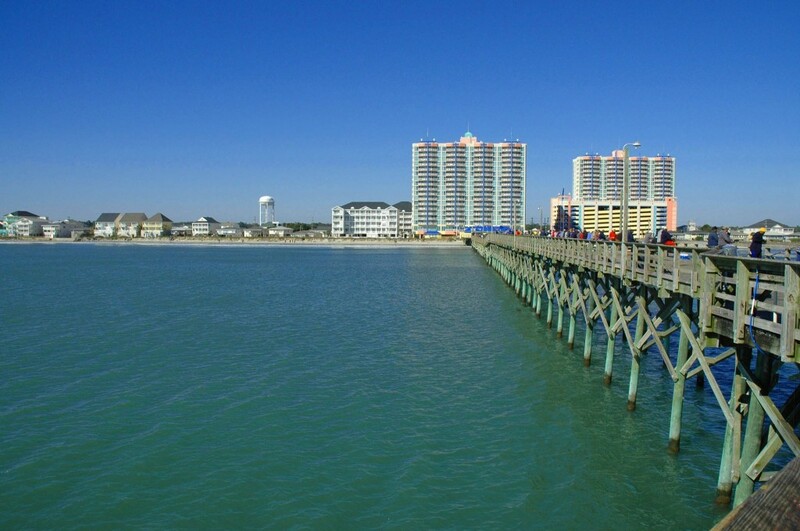 The views from this pier are spectacular, especially from the gazebo on the very end. 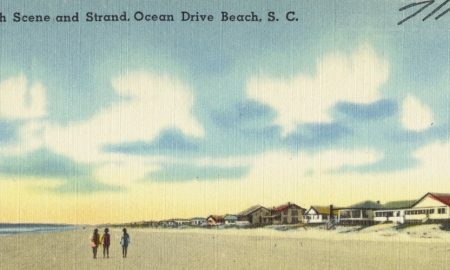 Prince Resort is always a part of the Fourth of July festivities, as it is connected to the Cherry Grove Pier. 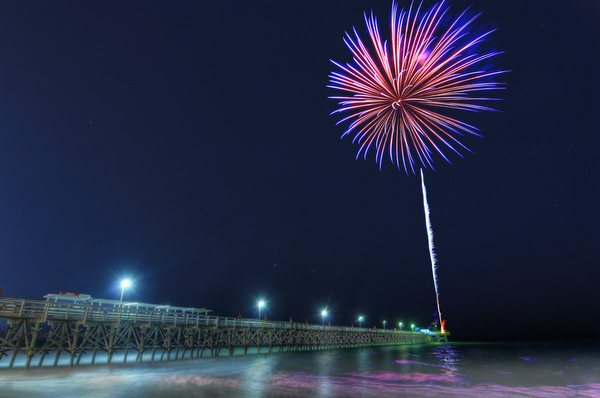 Each year on this beloved holiday, the Cherry Grove Pier has a fantastic fireworks show off the end of the pier. 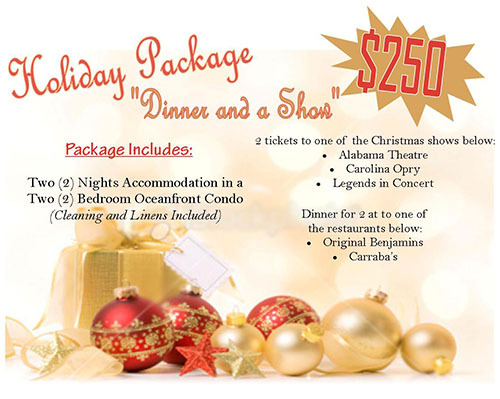 The show can be seen for miles, but is most amazing seen from close by, so staying at the Prince Resort is a treat on this special holiday. 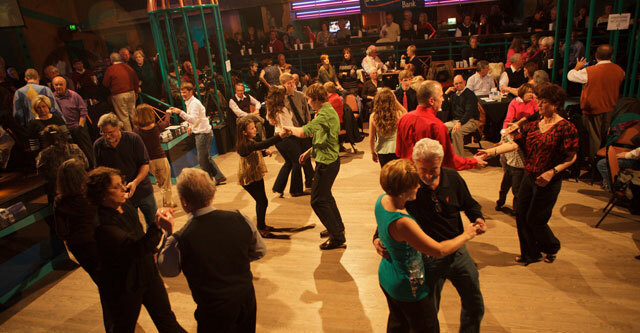 The show will begin around 9:30pm on the 4th, so be sure to find your spot early. 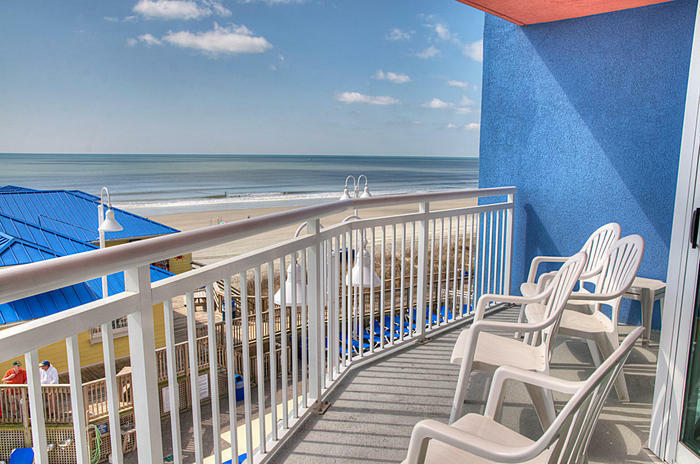 Prince Resort is the perfect beach getaway any time of year, so don’t wait to book a reservation. You’ll want to take advantage of all there is to offer.